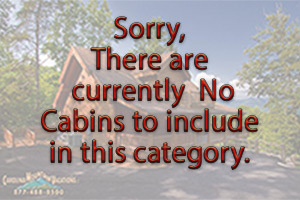 NC Rental Cabins with vacation discounts rate in the Bryson City, Cherokee and Nantahala areas of the smoky mountains. Individual Rental Cabins with Budget Friendly Rates. Throughout our history we have helped guest experience two types of vacations in the Western North Carolina Smoky Mountains; peaceful quiet and restorative relaxation at a beautiful well-appointed mountain log cabin or fun and adventure in an amusement park for the outdoor enthusiast. With so much to do or see in and around the Smoky Mountain National Park, many of our guest who plan to spend most of their time on the go, just want an affordable place to come back to at night. Though you can experience either type of vacation at any of our rental cabins, our value priced cabins are a popular choice of those who want the privacy, space and amenities that no hotel room can offer but, want to leave more room in their vacation budget for playing. 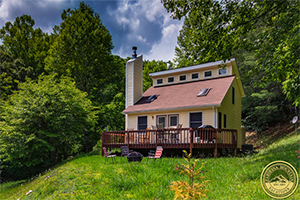 All of the rental cabins listed below have affordable budget friendly rates and great locations throughout the North Carolina Smoky Mountains. 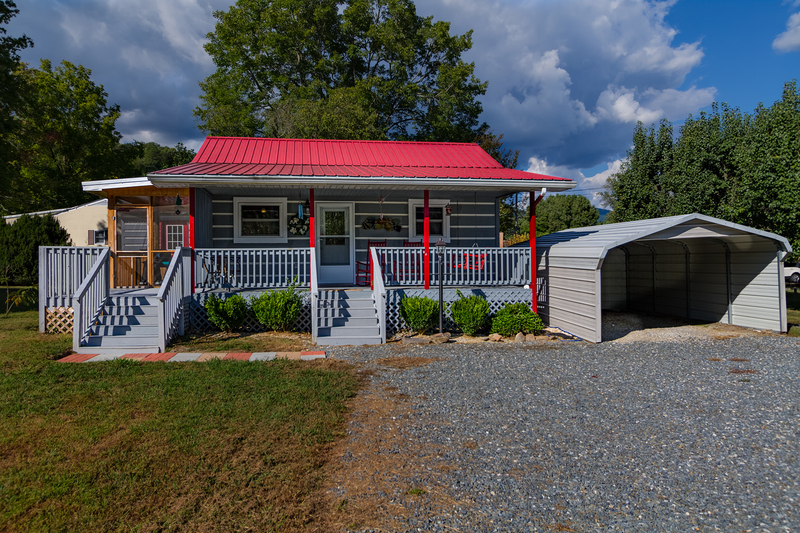 These cabins are often simply decorated, have fully-equipped kitchens with all cooking and dining utensils, satellite televisions and all the comforts of a clean, well-maintained home. 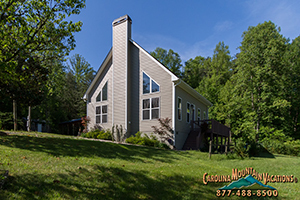 All of our lodgings at Carolina Mountain Vacations are cleaned and maintained to the same high standards. So you can be confident that our value priced cabins receive the same care, attention, and service as any of our more appointed cabins receive and so will you. Our value priced NC smoky mountain vacation cabins with affordable vacation rental rates are listed below according to number of bedrooms.